I was so disappointed when I reached the hotel, you can't even imagine. Plus the shower wasn't working properly. It's just a sad hotel with almost nothing to offer. Anyway, it's a 2 star hotel, there's nothing much to expect but given the fact that it's in the Hollywood area you might think it should be slightly better. Anyway, good enough for a very short stay. Mexican front desk guy is arrogant during our check in around 10pm. He is watching wrestling and seems irritated to be disturbed. 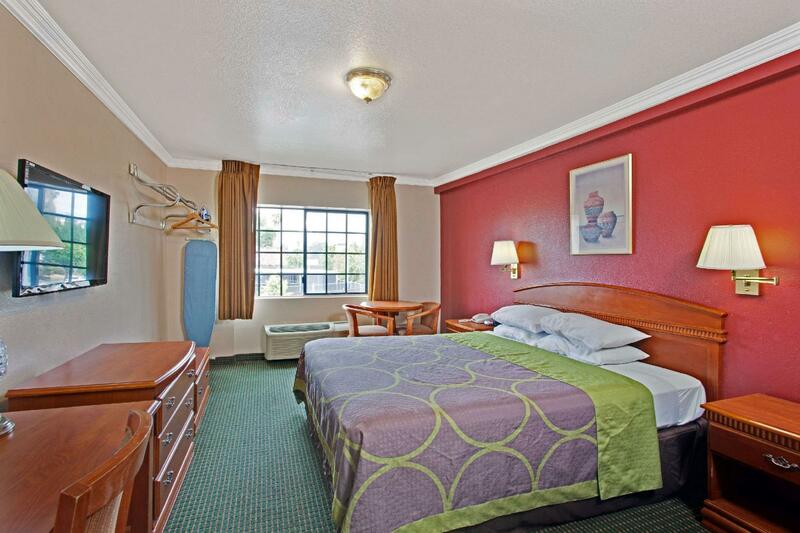 The rooms are clean, the beds are big, the facilities are sufficient. 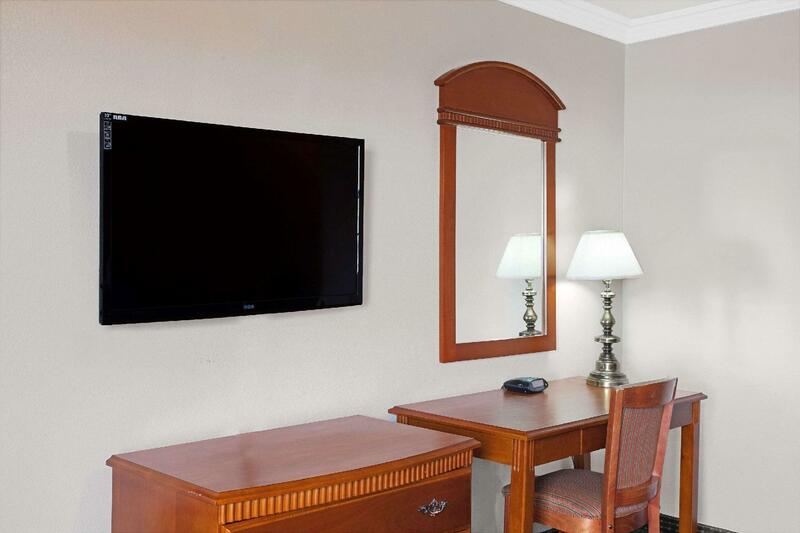 Good value for money and located a few blocks away from the touristic area of Hollywood Blvd. Pretty great. Close to many locales. It was a short trip. The hotel was acceptable and would recommend to anyone on a budget. With a 'budget' hotel in LA, I think overall it's ok. Didn't exceed my expectation nor ruined my vacation. It was at a convenient location and the staff was friendly. 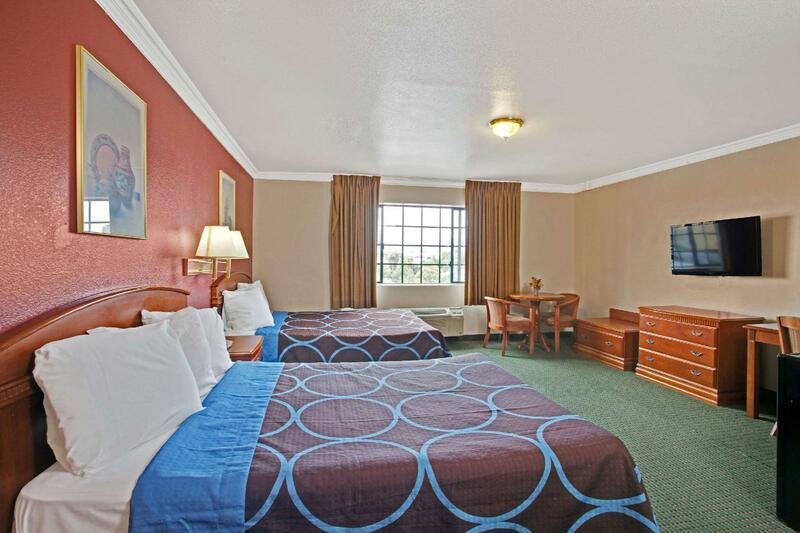 Basic accommodations at a great price. Very close to LAX and freeway. 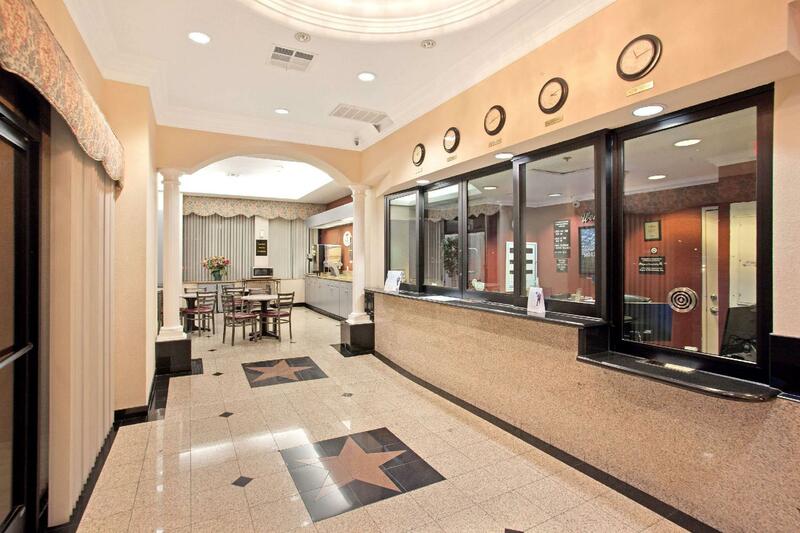 first, in terms of distance, the hotel is very far from hollywood, it is 20-25 mins to walk. most importantly, you have to walk through a very rough area. thank god, we were ok. second, the hotel is extremely dirty and old. the room did not feel clean to me. third, the rate of this hotel is not great at all, even at half the price, i would not stay there again. I really regret staying here. The rooms were small and pretty worn and the bathroom was dingy; the shower curtain rod was almost about to collapse. It's not close to anything except for the train station, which you'll need to take 2 stops to the Hollywood/ Highland station to get to the Chinese Theatre. I will definitely stay at another motel near the Chinese Theatre next time. สถานีรถไฟใต้ดิน Hollywood/Western - ระยะ 0.26 กม.